FLEX-DD are RoHS compliant IP65 Rated Energy Saving dusk to dawn sensing floodlights; with adjustable bracket for light positioning, 50K hour lifetime and an integral Dusk to Dawn Sensor, these LED Floodlights are suitable for domestic, commercial and industrial external lighting applications and are corrosion resistant LED flood lights. FLEX-DD are RoHS compliant IP65 Rated Energy Saving dusk to dawn sensing floodlights; with adjustable bracket for light positioning through a 120° beam angle, a 50K hour lifetime and integral Dawn to Dusk Sensor, these LED Floodlights are suitable for domestic, commercial and industrial external lighting applications. 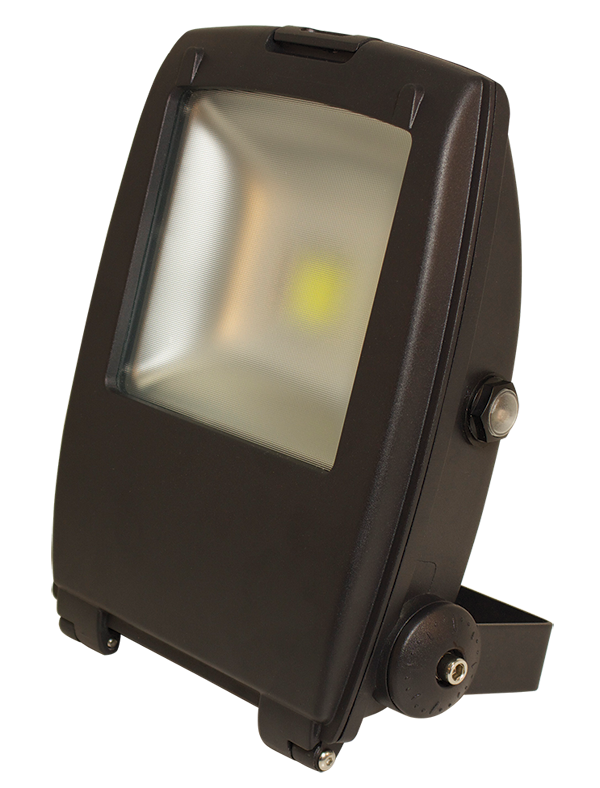 Available in our 30W, 50W & 80W Cool and Warm White FLEX Floodlights.